Welcome to the beginning of our new finding aid. What follows is a general summary of our history and categories found within our collection. Each category is represented in many letters, photographs, maps etc., which can be explored at our site. More information will be added when it becomes available. Please call (860-445-1637) if we can be of any help. 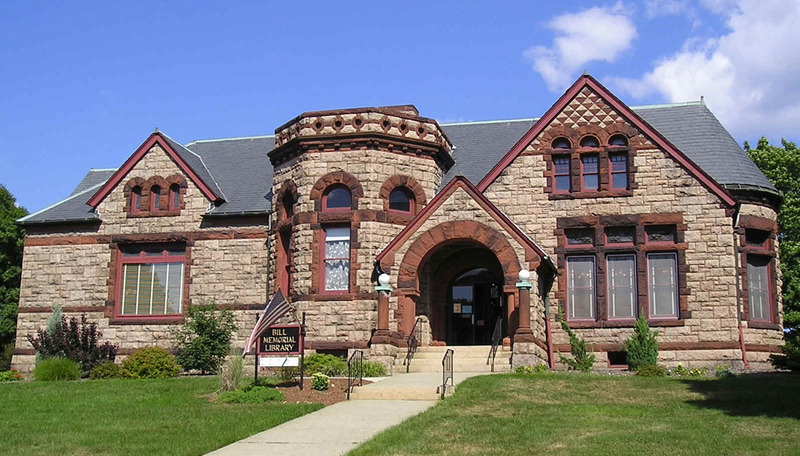 This project was made possible in part through a grant from the Institute of Museum and Library Services to the Connecticut State Library on behalf of the State Archives and Conservation ConneCTion. 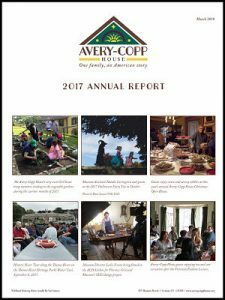 Abstract: The Avery-Copp Papers, which span mostly from 1820 to 1930, contain correspondence, writings, printed material, electronic media, and other papers related to the lives and relationships of the Avery and Copp families and their relations, who for generations lived in and around their homestead, now the Avery-Copp House Museum, on Thames Street in Groton, Connecticut. Physical Location: Avery Copp-House Museum carriage house (174 Thames Street), second floor. The Avery-Copp House was built circa 1800 by Rufus Avery, right next door to his own home. It served as the home of his two sons and their wives, and was later sold to a cousin named Latham Avery. 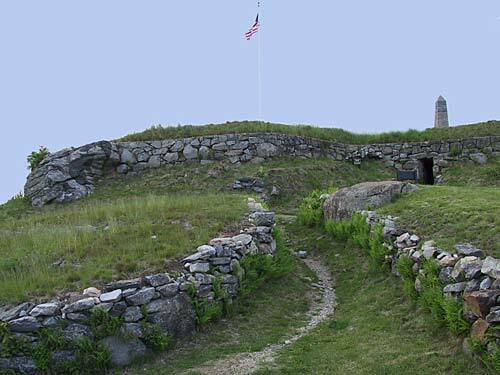 Latham Avery had gone to sea as a young man and after a successful career as a merchant seaman he returned to his hometown of Groton to marry and raise a family. One of his daughters, Mary Jane Avery Ramsdell, inherited the house and Victorianized it in the 1860s. She did not have children, and the house was passed on to her niece, Betsey Avery Copp. Betsey and Belton Copp came to live here in 1895 with their three children, (Belton) Allyn, Emily Avery, and Joe (Joseph Addison). Joe (1889-1991) grew up in the Avery-Copp House and returned to the home to help nurse his parents in their last years. After both his parents passed away in 1930, he remained in the home and kept the family homestead virtually unchanged, taking nothing out and bringing very little in. His Yankee frugality and his sentimentality for the past kept the house as a “time capsule” that reflected daily life of the family prior to 1930. Joe Copp died in 1991, at the age of 101. 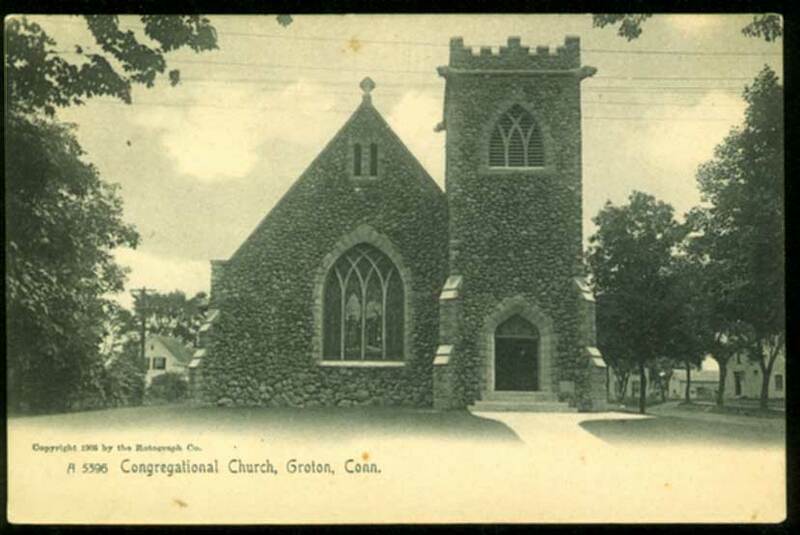 His nieces and nephews who inherited the house recognized the importance of preserving this unique example of Groton’s history. 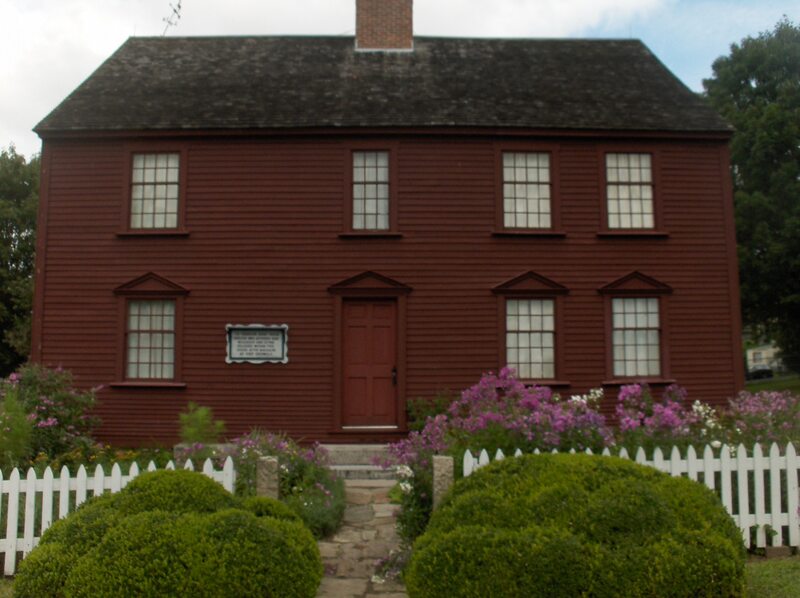 The objects and artifacts within tell the story of life in this lovely Groton neighborhood from just after the Revolutionary War, through the Victorian Era, the age of industrialization, mass immigration, the Great Depression, and the years of both World Wars. The museum is located on three acres of terraced grounds overlooking the river with beautiful gazebos and a Carriage House that now contains our archive storage facility. The Avery-Copp Papers (1728-1991), which span mostly from 1830 to 1930, are comprised of correspondence, writings, printed material, electronic media, photographs and other material related to the daily life of the Avery and Copp families and their relations who lived in and around their homestead on Thames Street in Groton, Connecticut. Correspondence makes up the bulk of the collection, documenting personal and business activities and relationships. 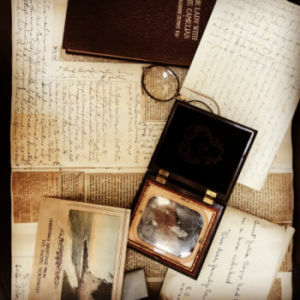 Maps, land surveys, genealogical material, business journals and ledgers, oral histories, photographs (including glass plate negatives and daguerreotypes), scrapbooks, and newspapers are among the other items that comprise the collection. Highlights include travel journals and letters to and from family members living in Brazil and Germany. Among the topics touched upon in the correspondence, diaries and other writings are business concerns, household matters and domestic servants, social and cultural observations, and wars from the Civil War through World War II. The collection also includes a number of World War I posters and letters to family members from Thomas Edison and George Bernard Shaw. When the house transitioned from a family home to a museum, the archives collection was still stored in desks, drawers, trunks and in the attic. The material has now been organized by format (e.g., correspondence, photographs, recordings, oral histories, volumes, maps). Correspondence, photographs and other papers are arranged in boxes and folders, organized by subject (individuals to whom material pertains), and/or chronologically. This collection is open and available for research use by appointment only. For copyright status, please contact the Avery-Copp House. Artifacts, furniture, artwork, china and textiles that are part of the museum collection, and a genealogy library located in the archives area. Joseph Addison Copp, last family member to reside in the house, left the house and its contents to Belton Allyn Copp IV, Daniel Noyes Copp, and Betsey Avery Copp Halsey. They donated the collection as part of the Avery-Copp House Museum. Additional items associated with the house and Avery-Copp family members have been donated to the museum over the years.